As an internal communications specialist, Kristy is obsessed with connecting more than 13,000 Lendlease people with the organisation's purpose and with each other. This is a major challenge, given that Lendlease operates in diverse locations from construction sites to shopping malls, corporate offices and residential communities, in cities, regional areas and remote sites. Headquartered in Sydney, Australia, Lendlease is a leading international property and infrastructure group with operations in Australia, Asia, Europe and the Americas. 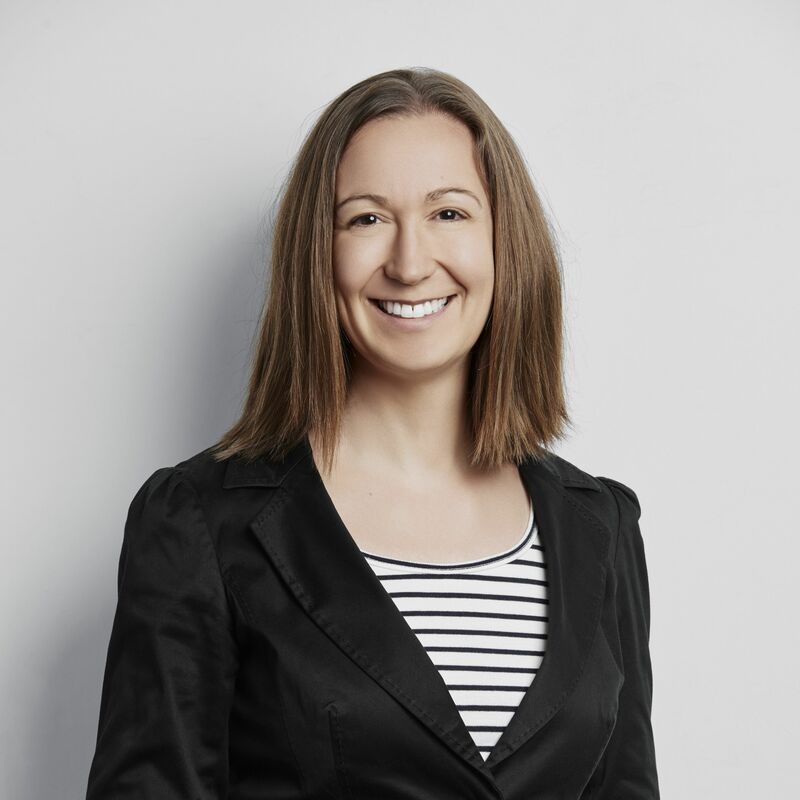 In Kristy's extensive career at Lendlease, she has worked in numerous marketing and communications roles in Australia and the United Kingdom, including retail marketing, data analytics and internal and external communications. She enjoys the challenge of internal communications in helping employees engage with the Lendlease vision, culture, leadership and strategy, no matter where they are in the world, what role they play, or what language they speak. Kristy lives in Sydney, Australia, with her husband, two young children and a Cavalier King Charles Spaniel named Jersey.